Switching to electric power in your car isn't as hard as I thought it might be. 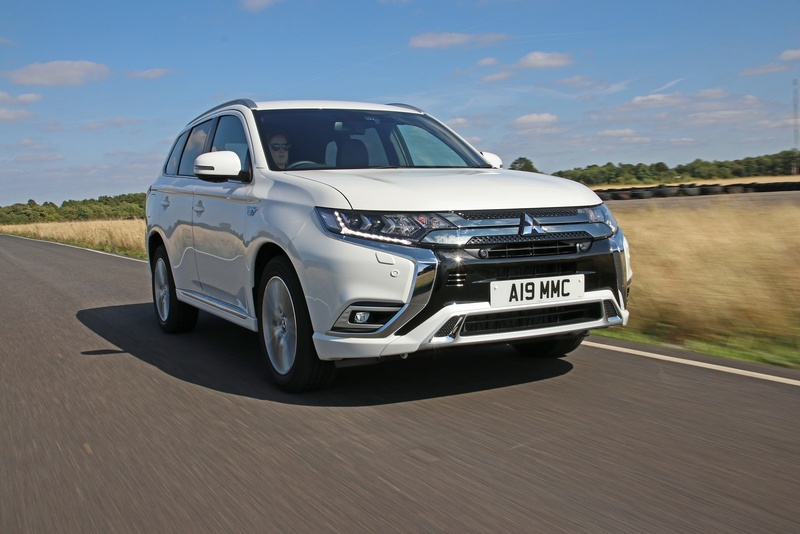 At least that's my conclusion after some time behind the wheel of Mitsubishi's Outlander PHEV. This petrol/electric hybrid has recently been revised, giving me a good opportunity to find out just why it's been so successful on these shores. 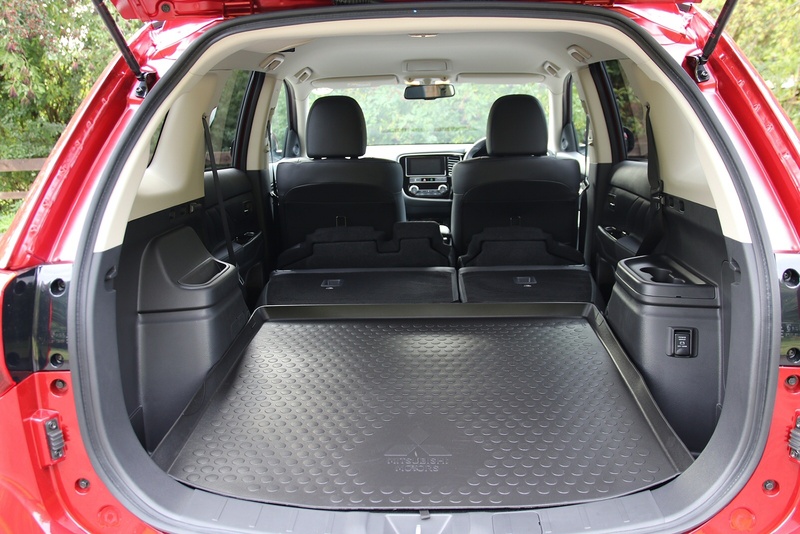 The only outward difference between the diesel Outlander and the PHEV model is that the hybrid comes with just five seats, against the diesel's seven. If you can live without the extra seats, then you'll be rewarded with excellent luggage space in a well thought out cabin. Five adults will sit in comfort and the clear infotainment display works intuitively with both touch-screen and button controls. 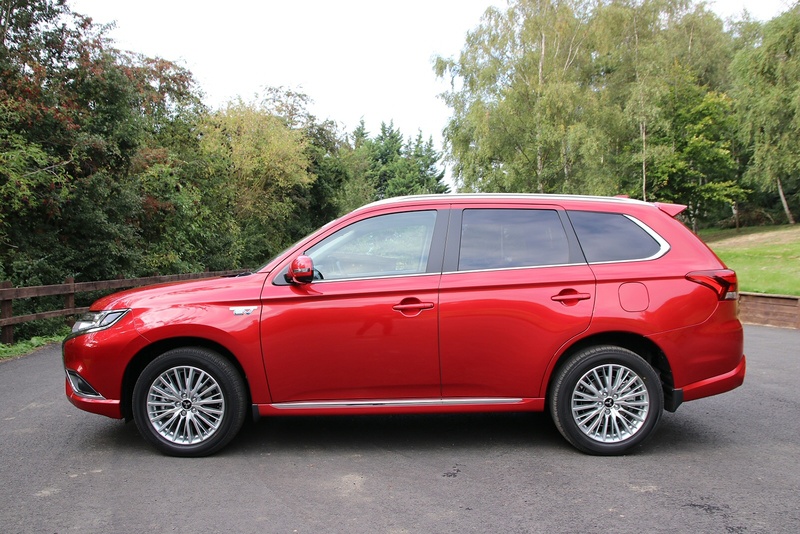 I thought that the rather elegant design of the Outlander PHEV carried enough prestige to rub shoulders with BMW and Mercedes SUV's on the school-run, and it won't look out of place outside Waitrose. 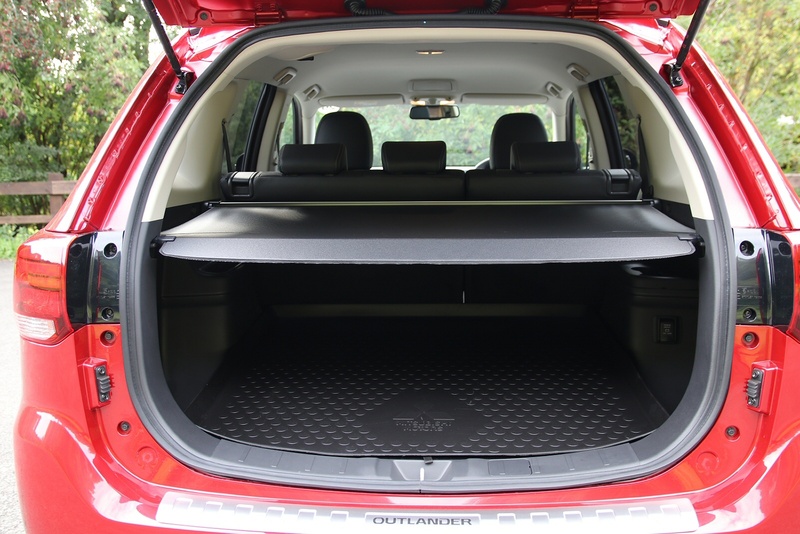 The Outlander's robust nature lends itself to riding over the mild terrain that Crossover buyers may be accustomed to, such as muddy car-parks or the fringes of a farm, with two motors fulfilling the roll of the complex mechanisms required in the diesel's four-wheel drive system. 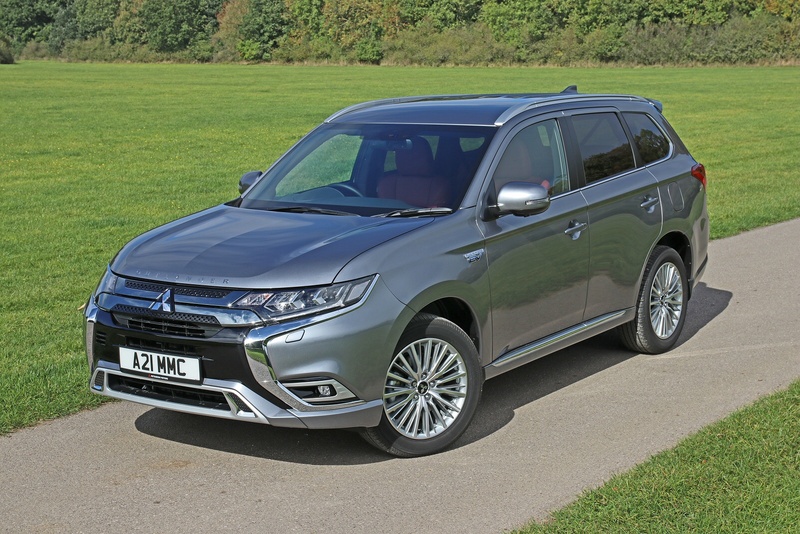 Mitsubishi builds cars that can take a hammering and the Outlander PHEV feels like it will stand up to heavy duty use. Plastic abounds in large swathes across the cockpit, but is finished nicely where the occupants interact with it the most. 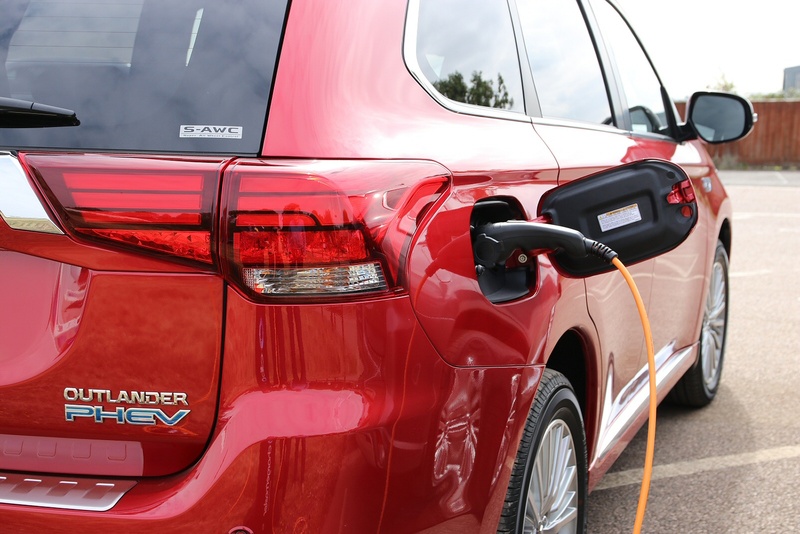 The overall experience of the Outlander PHEV begins before climbing aboard, as your house becomes your personal filling station. Charging the battery at a standard 13amp socket will take about five hours. For faster charging, it's recommended that a dedicated charging point be installed at your home. If you don't have time to re-charge, topping-up with unleaded will keep you moving. The 2.4-litre petrol engine can drive the front wheels directly, saving electricity for specific areas like city centres. The revised engine allows for higher torque, smoother operation, and overall higher efficiency. Now for the tech bit: as part of this, the generator output is increased by 10%, the rear motor output is increased by 10%, the drive battery capacity is increased by 15% and the drive battery output is increased by 10%. All significant increases. There are more driving settings too, for the 4WD system. The NORMAL and 4WD LOCK modes of previous models are joined by two additional options. A SPORT mode gives the driver more direct control. A SNOW mode provides greater confidence on snow-covered, or slippery surfaces. 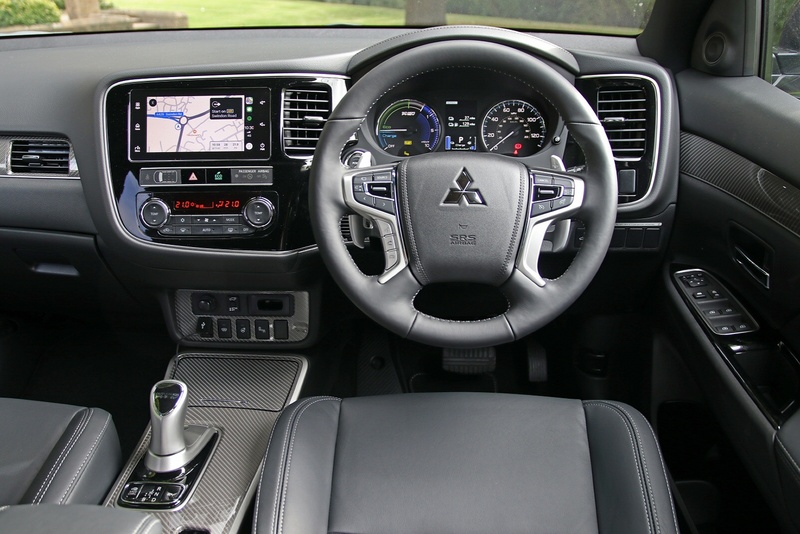 On the move, the Outlander PHEV switches imperceptibly between pure electric drive, hybrid drive, and direct drive and a simple dial on the dashboard makes clear how power is being used at any given moment. The motor uses regenerative braking to feed additional charge back into the battery but, style. 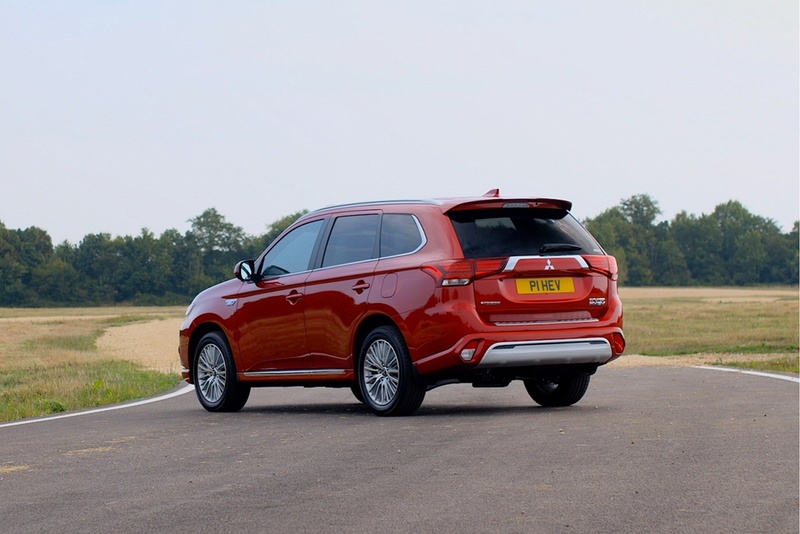 Around town this petrol/electric Mitsubishi breezes along with an addictive smoothness and a quiet hum that will soon form the underlying soundtrack of the UK's major cities. It cruises effortlessly at high speeds over long motorway miles and only on the twisty roads, or under heavy breaking, are you reminded there's a lot of extra weight on-board. 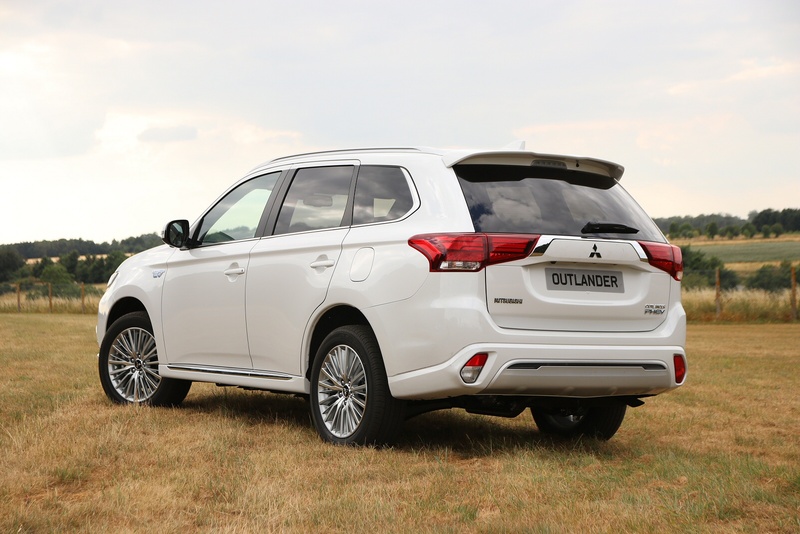 All PHEV variants of the Outlander have identical performance characteristics, accelerating to 62mph in 11 seconds and topping out at 106mph. 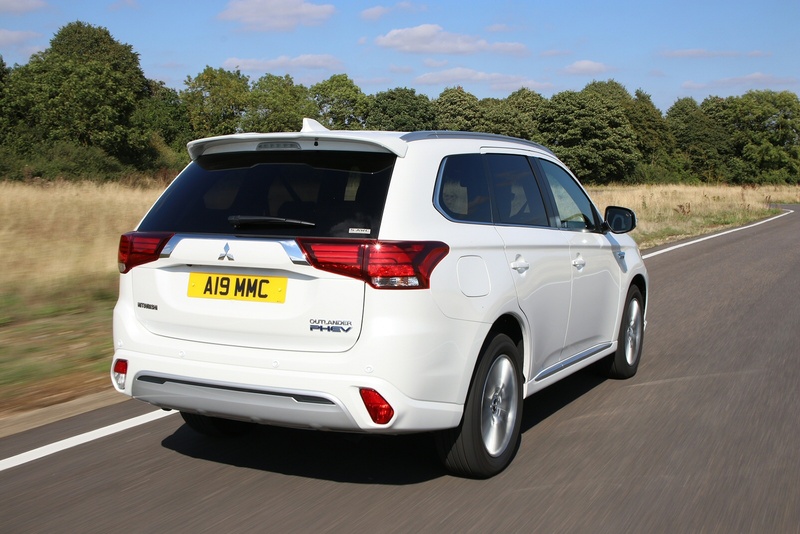 Mitsubishi claims 141.2mpg on the combined cycle WLPT test for this car and a CO2 return of just 46g/km. 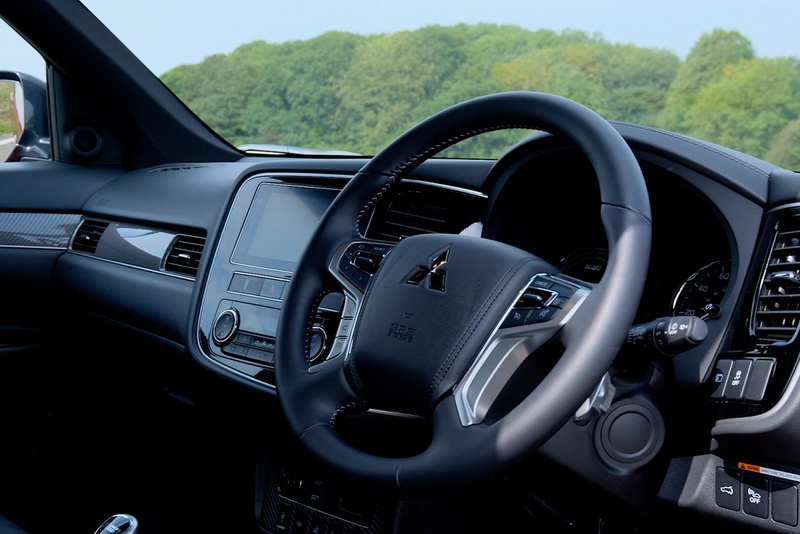 Driving on petrol alone, the Outlander will return around 33mpg and a full tank and charged battery should allow a driving range of about 540 miles. On electric power alone, the vehicle will cover around 28 miles on a full charge, which covers most people's daily commute. So, what'll you pay for cutting edge plug-in technology in this car? It certainly helps that, rather generously, the government will put £5,000 towards the asking price, courtesy of the Plug-in car grant, that may not continue much longer. 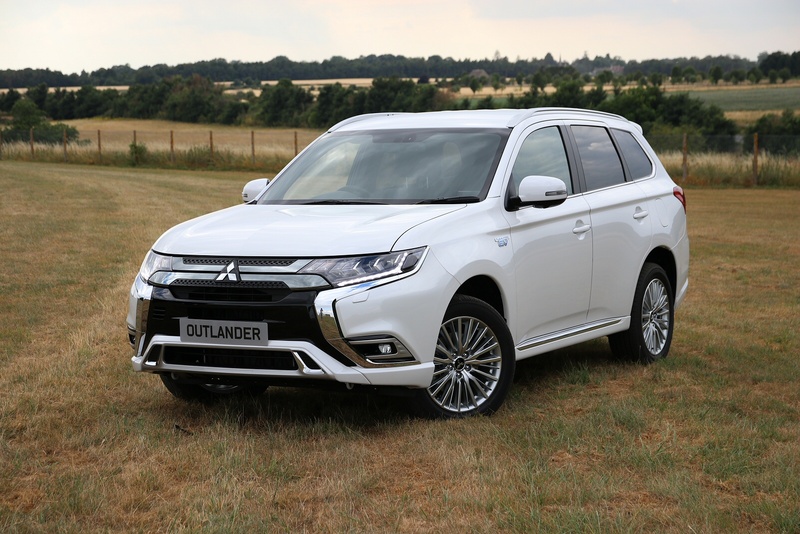 The Outlander PHEV range starts at around £30,000 (government grant contribution included) if you're happy with a lesser spec. I was initially a little wary of plug-in hybrid technology but quickly adapted to connecting up my car at the end of each day. 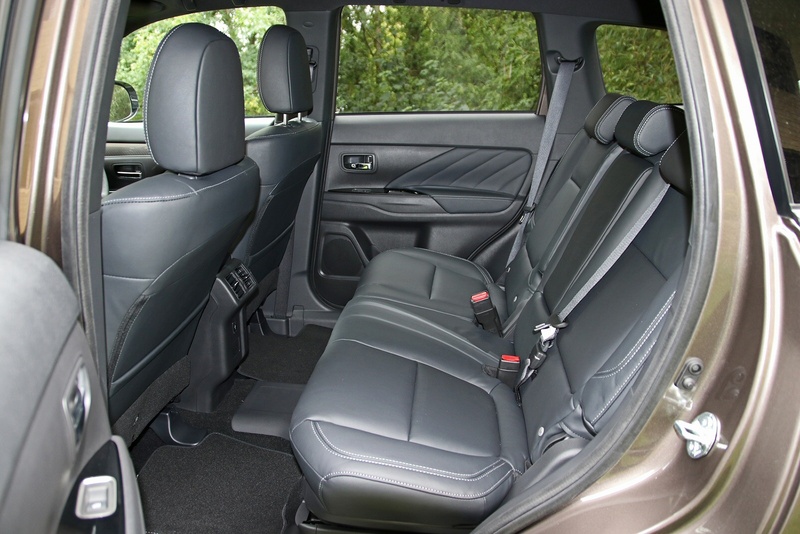 What you get here is, essentially, a sensible five-seat estate car with the looks of a prestige compact SUV. And one that, for short runs at least, needn't cost you anything in fuel at all. That's a big draw for buyers and I can see why it's been so successful. Smooth, comfortable and with a good turn of pace when called for, the performance on the road stacks up against the astonishing fuel economy and financial savings to result in a thoroughly good all round vehicle. I liked it.